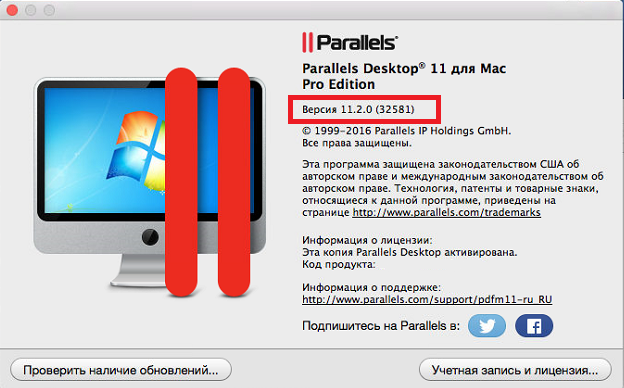 How can I check the version, edition and build number of Parallels Desktop? 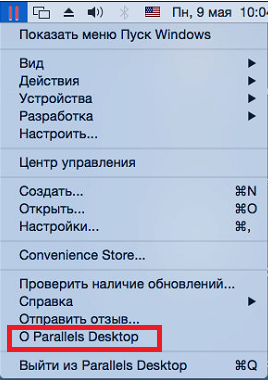 Alternatively, you can find it by clicking on the icon (on the right side of Mac menu bar), then choosing About Parallels Desktop from the drop-down list. 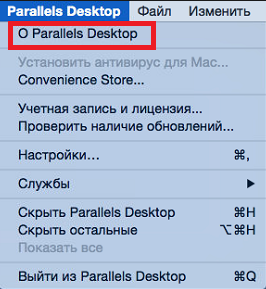 The About Parallels Desktop window displays the build number and Parallels Desktop version.